If your dog is suffering from severe dehydration, however, seek immediate medical attention. They will be able to administer intravenous fluids to avoid further loss of fluids and to replace and present loss. Make sure your pet has access to clean water, that they have a plastic bowl and not metal. If you cannot leave them inside during the day then make sure they have access to shade at all times. Buy them a kiddie pool so that they can cool off when they need to, and for long hair dogs keep them groomed. 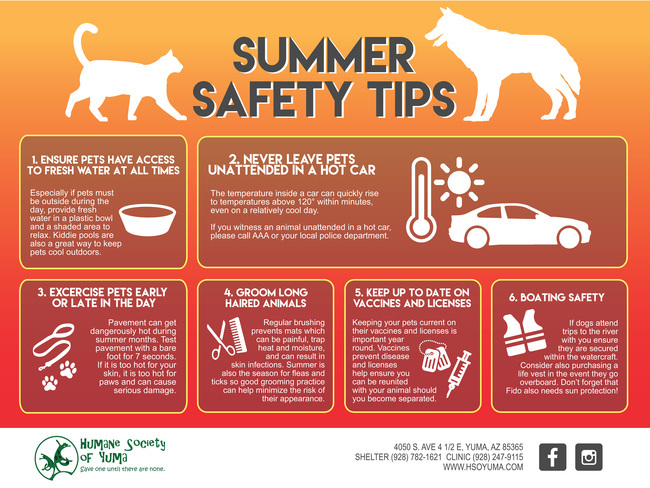 Never leave your pet in a hot car unattended.